Online shopping startup Ziftr has officially closed the pre-sale of its own altcoin, ziftrcoin, raising over $850,000 in under two months. Aimed at creating an alternative digital currency for use by merchants and consumers, the project launched on 9th December and formally ended its sale on 23rd January having sold 4.1 million ziftrcoins. 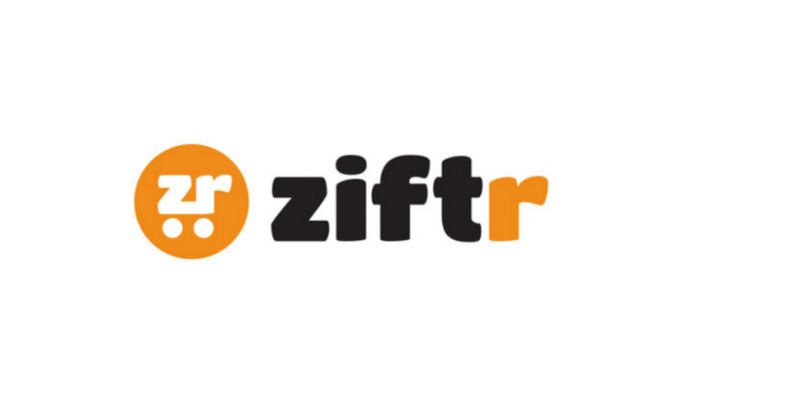 Founded in 2008, Ziftr is a US startup that also offers e-commerce solutions, such as a browser add-on and mobile app. Project funds will now be used to fund the creation of a suite of tools for merchants in the Ziftr ecosystem, including a merchant API (Ziftrpay), a dedicated digital wallet (Ziftrwallet) and an online marketplace for the altcoin (Ziftrshop). Wilkins further told CoinDesk that the pre-sale was brought to a close due to a need to stay true to dates originally shared with the bitcoin community. Though significant, the final total indicates enthusiasm for the project may have tapered off toward the end of the crowdsale. Ziftr raised $600,000 by 23rd December, $150,000 of which was invested by 10x Venture Partners. This suggests just $278,000 was raised over the final four weeks of the sale. Notably, the company has taken steps to ensure the altcoin’s value, offering a $1 redemption guarantee when purchases are made on Ziftrshop. More information about the project can be found in CoinDesk’s full profile.